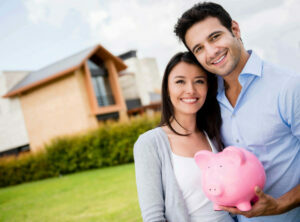 Home » Financial News » Financial Friend of the Bride or Groom? 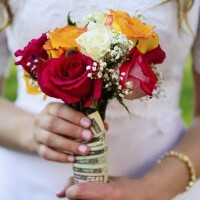 Financial Friend of the Bride or Groom? You’ll never guess who pays more to attend a friend’s wedding – or why. Everyone knows certain things about men, women, and money. For instance, men pay more for drinks at bars (because there’s only Ladies’ Night, not Gentlemen’s Night). Women pay more for clothes (because men can wear the same blue suit to work – which is patently unfair, but that’s another story). And of course, everyone knows bridesmaids pay more to attend a friend’s wedding than the groomsmen do. Except in this case, everyone is wrong. “Groomsmen are consistently shelling out more money than bridesmaids when participating in weddings today,” concludes a new study from the financial site GoBankingRates.com. The best man spends $998.78 on the bachelor party. The maid of honor spends $552.33 on the bachelorette party. Difference: $446.45. Men spend $245.50 on “wedding attire.” Women spend $214.58 Difference: $30.92. That’s nearly $500 in extra costs to be the guy standing next to the groom. More than 30 percent of groomsmen spent $200 or more on gifts for the couple getting married, but only 20 percent of bridesmaids spent that amount on gifts. But here’s the kicker: While men spend more, they budget better for it. 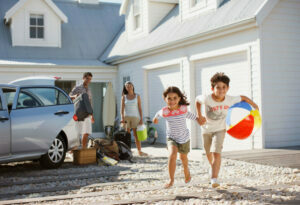 Budgeting and planning ahead is crucial in order to avoid taking on credit card debt to cover these one-off expenses. Otherwise, interest charges can increase the cost even more, particularly if you’re only making minimum payments to eliminate the debt. You can see just how much interest charges increase wedding costs with Consolidated Credit’s video: The True Cost to Tie the Knot. Why Aren’t You Feeling More Financially Optimistic?